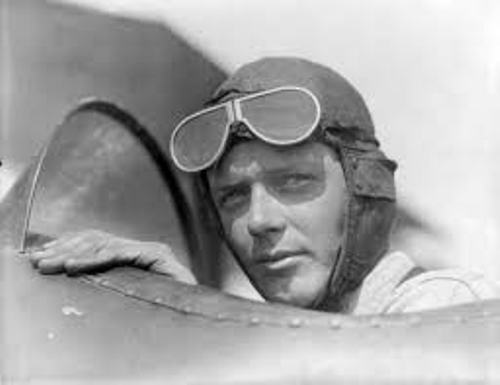 Lindbergh had an instant fame when he was able to do a solo nonstop flight on 20 to 21 May 1927. Therefore, he earned Orteig Prize. 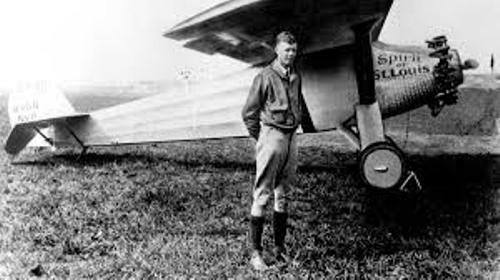 Lindbergh had his solo flight from Roosevelt Field, Garden City in Long island New York. It was finished at Le Bourget Field in Paris, France. The distance of his amazing solo flight was around 5,800 kilometer or 3,600 statute miles. He did it using a single engine and single seat. Due to this amazing flight, Lindbergh took the record as the first person who was in New York one day and the next day, he was in Paris. Can you guess the time that he used to reach Paris from New York? 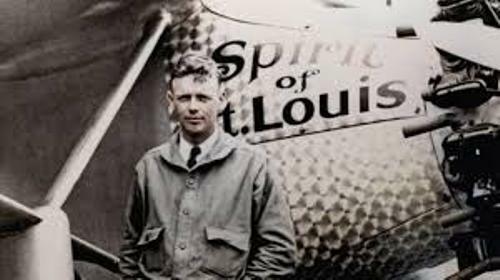 Lindbergh was on the flight for 33 hours and 30 minutes. 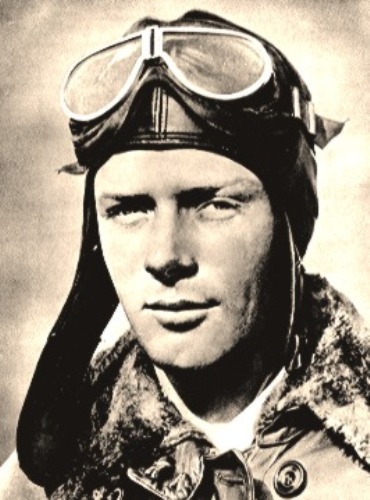 Facts about Charles Lindbergh 6: who was Lindbergh? Many people are curious about the job of Lindbergh. Actually, he was an officer in United States Army Air Corps Reserve. Due to his historic exploit, Lindbergh was awarded with Medal of Honor. It is considered as the highest military decoration in America. 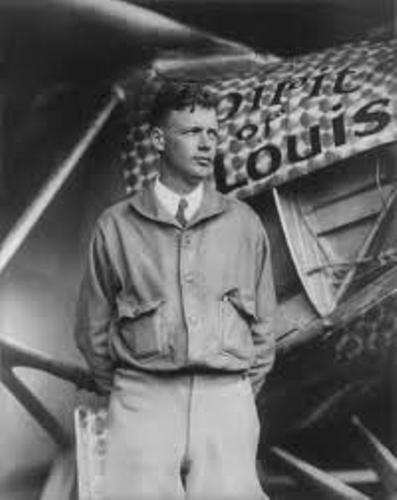 Since Lindbergh was very famous, he promoted the Air mail services as well as commercial aviation in Americas and United States in the end of 1920s and beginning of 1930s. There was a tragedy in the life of Lindbergh. It was dubbed as the Crime of Century when the infant son of Lindbergh named Charles Jr, was kidnapped and murdered in 1932. Find facts about Charles Kingsford Smith here. In his later years, Lindbergh became an environmentalist, international explorer, prize winning author, and inventor. Do you have any opinion on facts about Charles Lindbergh?